Now available in 6-Pack! 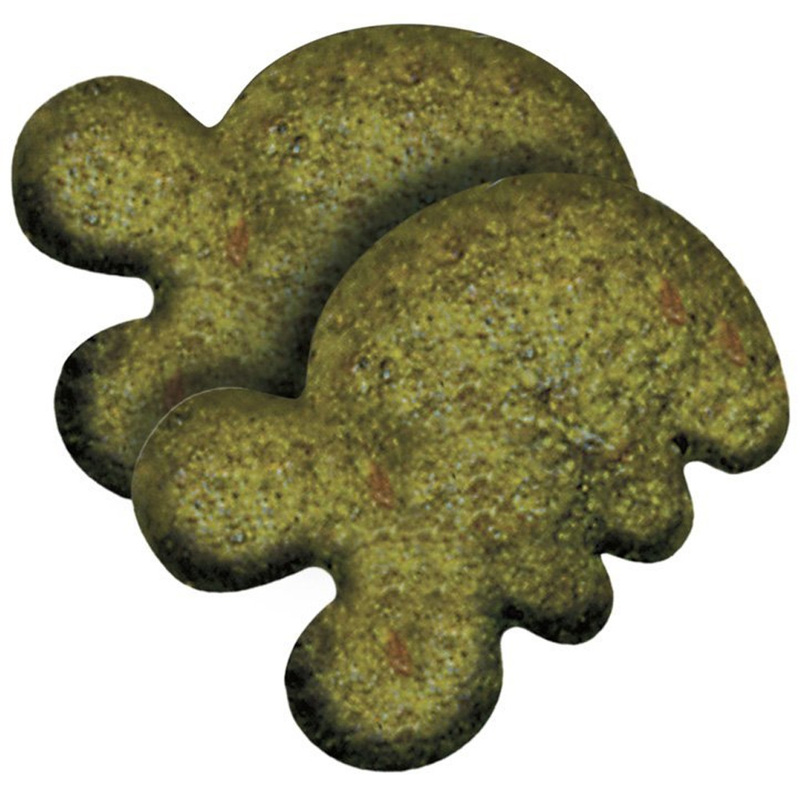 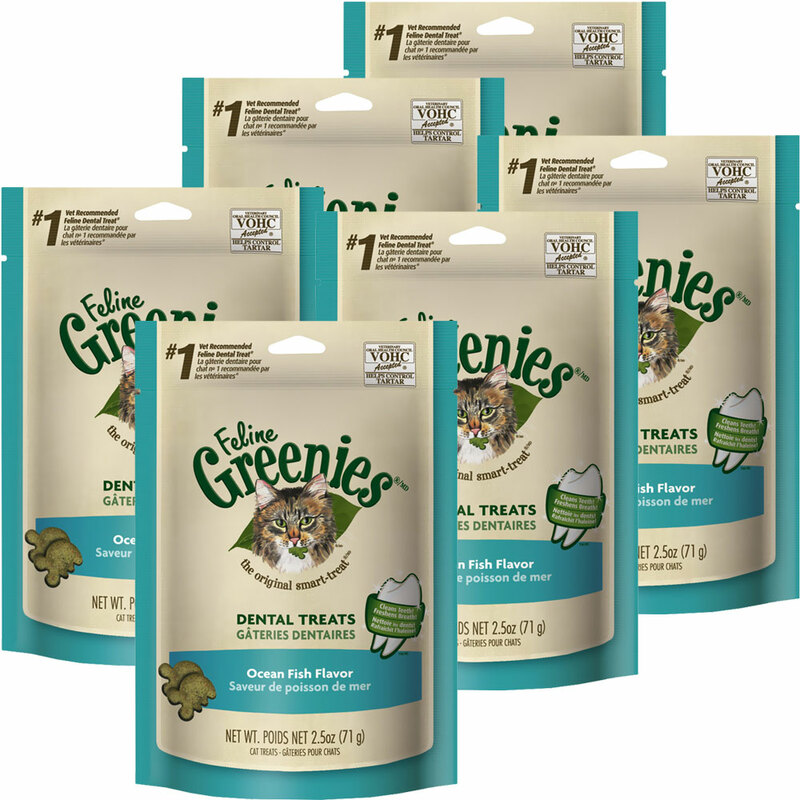 NEW Feline Greenies is scientifically formulated and clinically proven to mechanically reduce tartar buildup that can cause bad breath. 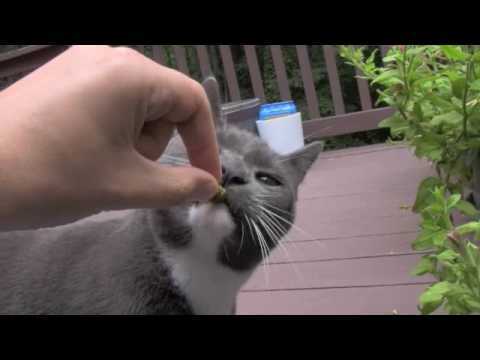 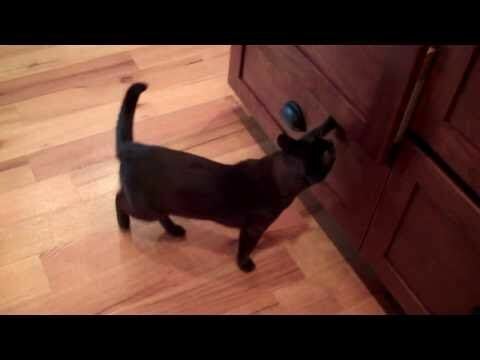 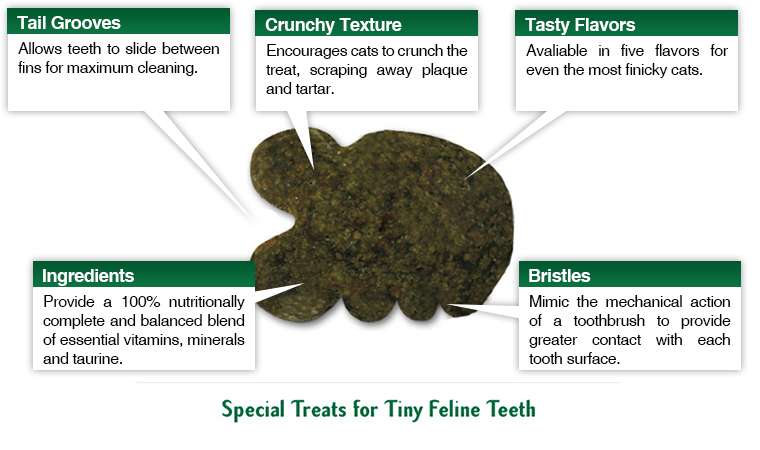 As a treat between meals, Feline Greenies work like a little toothbrush to scrub your cat's teeth.